Blow-in insulation may allow you to improve your insulation without removing walls. How effective is my insulation? Before you decide how to increase your insulation you have to know how well your home's retaining or reflecting heat, and how much your insulation has to do with that. While most types of insulation will likely last for the life of your home, some types can deteriorate over time and drop in R-value. At some point you may feel the house has a chill that wasn’t always there, or find that you need to switch the heater on more than usual; these can be indications that your insulation is failing and needs to be topped up or replaced. On the other hand, you may always have felt that your house was too cold to begin with. In either case, it's a good idea to find out where heat's being transferred and how. Beefing up your insulation isn't always the solution - especially if heat's coming in through thermal bridges or draughts. Assessing whether or not your home needs extra insulation can be done in a number of ways, but the most effective way is to use an infrared (IR) camera to take pictures of the exterior of your home. Using these thermal images, you can determine the amount of heat loss occurring through your walls and roof, and pinpoint exactly where the greatest losses are occurring. This can give you a good indication of how much work it’s going to take to get your house back up to being properly insulated. It’s also worth testing to see if there is any air filtering through doors and windows. Using a blower door can quickly let you know where additional sealing around a door will be required. Significant air leaks or draughts will make a big difference to your home's thermal envelope. Some insulation types are much easier to retrofit than others, and the ease of retrofits will also depend on what area of the house needs more insulation. 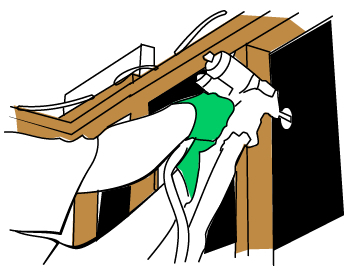 For walls, anything that involves a blow-in method, whether it be loose rock wool or glasswool or a type of foam, can usually be installed by drilling small holes into the wall’s cavity spaces, poking a nozzle through and topping them up - or raising roof tiles and dropping a hose into the wall cavity to fill from above. Anything involving a batt-type insulation method though will require you to pull the plaster off the walls - and then put it back up again once you're done. This can have other benefits though, as it can allow you to check on waterproofing and other maintenance issues. Retrofitting insulation in ceilings is normally a lot less hassle, since the space is open and easily accessible, and can be visually checked for damage and deterioration. Either batt or blow-in insulation can be installed here. There are a number of serious dangers associated with installing roofing insulation - particularly in terms of the serious risk of electric shock from improperly laid foil insulation, and clearance from things like down lights and their associated hardware. The build-up of heat around light fixtures must be allowed to escape or it can potentially cause fires, and there are strict regulations in place that determine how insulation needs to be installed. For safety's sake, you should always hire a trained professional to install insulation in your roof cavity in order to ensure that it's safe, and that it complies with the current regulations. Underfloor insulation can be trickier, depending on the type of floor you have. Stump and joist floors with a reasonable amount of space underneath them are much easier to retrofit than a slab. Panels designed to fit in between standard joist spacings or spray foam type insulation can fairly easily be applied to the bottom of these types of floors. If you have a slab type floor, measures such as additional underlay under carperts or even a foam board and reflective foil layer can be installed if care is taken. In all cases it's well worth the cost to have the work professionally installed and inspected, to ensure that the job's done properly, and that there are no complications with electrics or waterproofing. 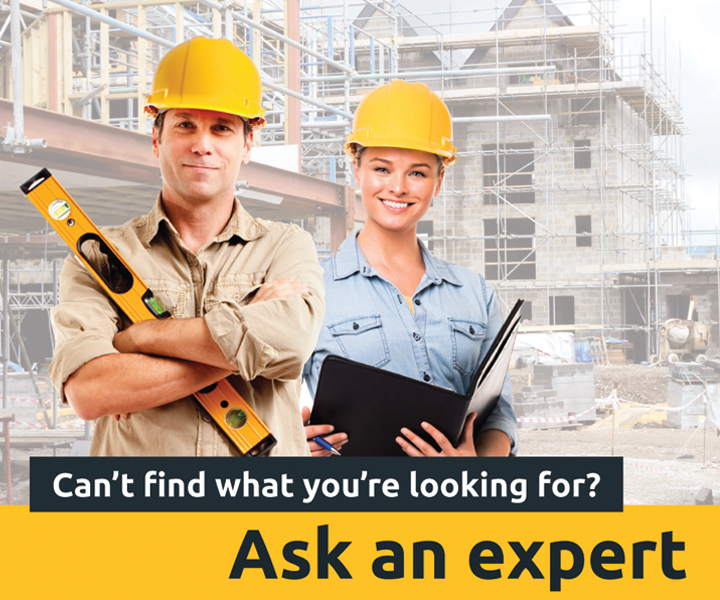 Having the work done by a trained professional can potentially save lives, will give you a warranty on workmanship, and will help to ensure that your insurance is still valid if anything does go wrong.